Drivers bring their vehicles to Patterson Auto Body with confidence knowing our team has the skills and equipment to return their vehicles to pre-accident condition. Why Choose Patterson Auto Body? Patterson Auto Body strives to make the the process of your collision repair experience as easy as we can. Listed below are the required steps that make the collision repair process possible. Please understand when using an insurance company to pay for your repair, any necessary additional parts or labor must be inspected and pre-approved by them before continuing with your repair. We are in daily contact with your insurance company about these situations; however, this inspection process could cause delays from a few hours to several days, potentially extending the time of repair by this amount of time. 1. 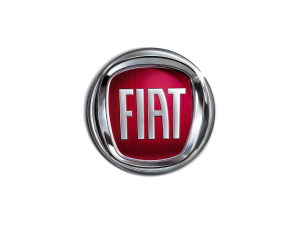 Non-drivable vehicles: customer need to sign an Authorization to Repair form. For your convenience this form can be received by fax, online, e-mail attachment or in person at our office. This allows Patterson Auto Body to begin the collision repair process by authorizing us to tow your vehicle to our shop, estimate the damage, and the perform a partial disassembly to uncover any hidden damage. 2. Drivable Vehicles: After receipt of damage estimate, a repair appointment can be made. At this time an Authorization to Repair form needs to be signed. The estimate price will be an ESTIMATED total price that does not take into consideration any additional hidden damage or missed parts and labor uncovered during the disassembly process. This amount could differ from the amount of our current written estimate. To authorize your insurance company to send any additional payment directly to Patterson Auto Body, a Direction of Payment form must be signed. These forms allow us to legally represent the vehicle owner, and use our experience to negotiate with your insurance company to receive the corect settlement to repair your vehicle. 3. 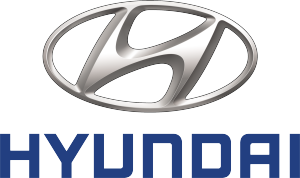 Parts will be ordered to coincide with your repair appointment date. 4. To help meet your expectations, Patterson Auto Body prefers you make an appointment to drop off your vehicle during business hours so we may review your vehicle’s damage, estimates, estimated pick up date, and discuss any possible delays, due to hidden damage or insurance inspections. This one step avoids many miscommunications that are typical with collision repair. 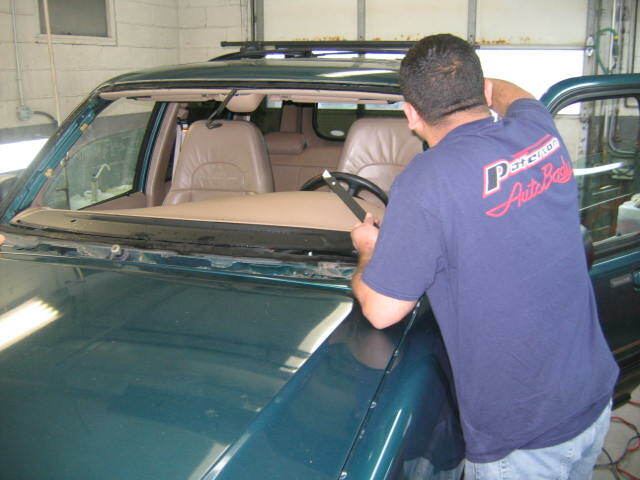 We also inspect the complete exterior of your vehicle pointing out any other non-requests. However if not possible, you can drop your vehicle off with our convenience store attendant 5AM to 10PM daily, or use our night drop box located to the left of the office door. 5. 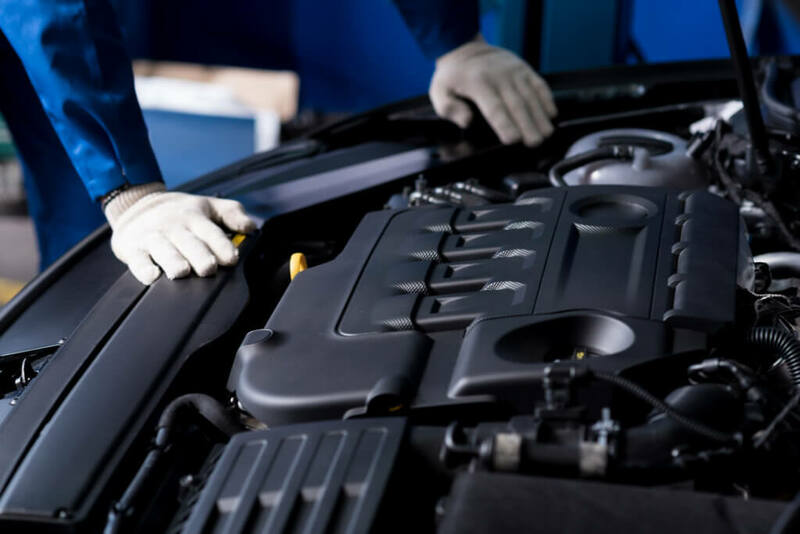 After your vehicle is dropped off at Patterson Auto Body, one of our technicians disassembles your vehicle to expose any hidden damage that was not evident before. 6. An estimator will update our initial estimate adding any additional parts and labor or part price increases known at this time. You or your insurance company will be immediately notified to review any additional costs. 7. After your approval (or your insurance company’s) all additional parts will be ordered. Additional parts orders will be expedited in an attempt to meet the delivery date. If extensive additional damage is discovered or part issues that will extend repair time, you will be notified of an updated delivery date at this time. 8. When all repairs have been completed every vehicle receives a quality and safety check, and if needed, test driven. Your vehicle is then vacuumed and washed, and a final inspection is performed by one of our supervisors. 10. All retail repairs receive a Lifetime Written Warranty by Patterson Auto Body and a Lifetime Warranty for paint by PPG. Please remove all personal belongings and debris, especially in your trunk area to prevent and to allow our technicians to gain access to your vehicle’s damaged areas. Please disable all automotive and audio alarm systems or provide us with the appropriate codes to bypass them during your repair process. You may wish to write down your radio station settings as they may be erased if the battery is disconnected during repairs. Please bring all keys with you for locked items such as RADIO CODES, wheel locks, spare tire locks, roof rack locks, etc. We will need more than the valet key to complete most repairs. Please bring your estimate information, which should include the name of the responsible insurance carrier, your policy number, claim rep.’s name phone number and your claim number. A Chief EZ Liner frame machine is capable of multiple pulls. Full frame and uni-body vehicles can be structurally realigned to original factory specifications on this machine, and can be used on small cars to large utility vehicles up to 26,000 GVW. Chief Velocity Measuring System is a computerized/laser measuring system. Today’s vehicle structures are manufactured from lightweight high strength steel designed to “fold up” in a collision to protect the vehicle's occupants. There are many crush zones designed throughout the entire vehicle's structure. Crush zones allow structural panels to bend or collapse a pre-determined area which absorbs a large percentage of the collision's impact force. Repairing a vehicle that has been involved in a medium to large collision requires the complete vehicle structure to be accurately measured. Even in a front end collision the impact force could cause a section of the rear body to be out of place. Unless the complete vehicle is accurately measured, the rear damage could go unnoticed and remain damaged. Additionally, an Auto-Robot work stall for minor structural alignment repairs is available to technicians allowing them to continue working on smaller collision repairs without waiting for the completion of a larger repair to be removed from the Chief EZ Liner. Pro-Spot Resistance and Miller Mig Welding systems are used to enable Patterson Auto Body to duplicate the original vehicle manufacturer’s welds in terms of strength and appearance when replacing welded body parts. 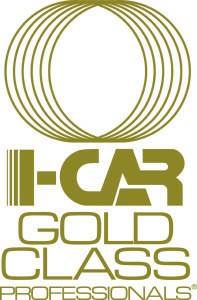 All of our body technicians are certified by I-CAR for for mig welding. Accident Rental Rates: When your car is in the shop for repairs we offer Insurance/Body Shop and Dealership/Service Center replacement rental rates available at our location. 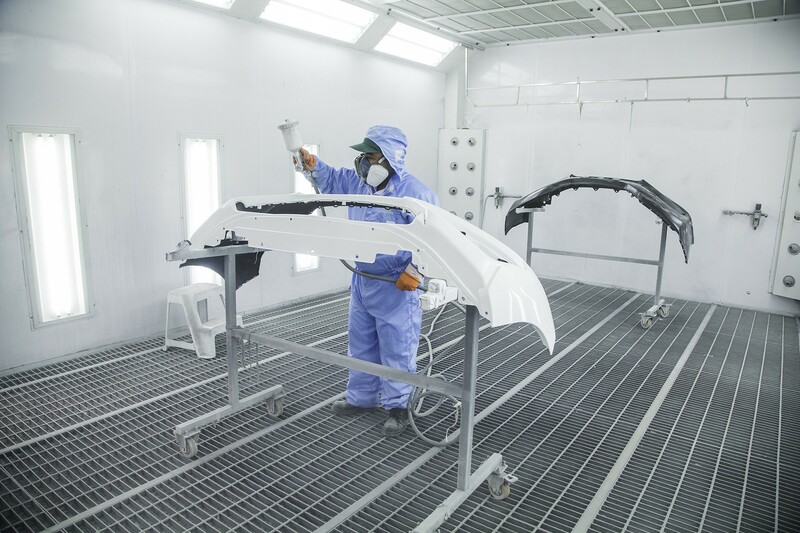 We use an Accudraft Down Draft paint booth to refinish vehicles which allows Patterson Auto Body to reproduce the original finish of your vehicle. Our spray booth introduces completely filtered air from above the vehicle and exhausts the spray mist and fumes below. This process minimizes any dust particles from the air, which cause imperfections in the paint surface. After the painting process is completed, the spray booth goes into a bake mode. This process cures the paint film, producing a factory like finish in both appearance and durability. 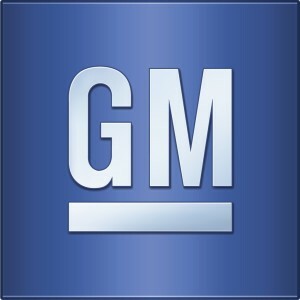 We perform all of our auto glass replacement in house to assure the quality of the installation with approved materials that meet National Vehicle Safety Standards We use PPG Auto Glass - a nationwide supplier of auto glass for replacement glass that meets or exceeds the original manufacture's specifications. BASF Glasurit paint mixing system that provides computerized paint color formulas for all domestic and imported vehicles. 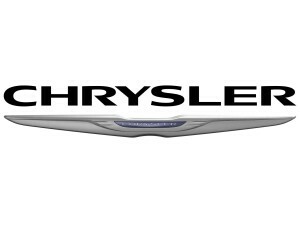 When needed on difficult or unknown colors, this system incorporates a computerized “eye” that when held on your vehicle's finish reproduces a paint color formula that is a guaranteed match to your vehicles color.